WATERFRONT ON LAKE PLACID: Move-in ready 4 BR, 2.5 BA home on double lot in Placid Bay Estates. Open floor plan kitchen-living-dining areas, wood-burning fireplace, crown molding, wood flooring, new paint, new carpet in bedrooms. Enjoy the outdoors from main level deck & private deck off Master. 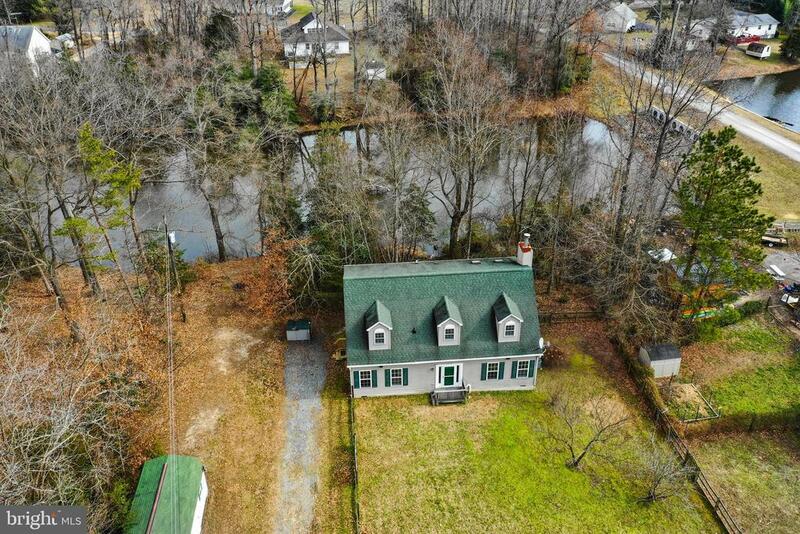 Just minutes to Colonial Beach and an easy commute to Dahlgren, southern Maryland or Fredericksburg.